With releases on Dim Mak, Musical Freedom, Panda Funk and Hexagon to name a few, J-Trick has become a powerhouse in the bass house scene. 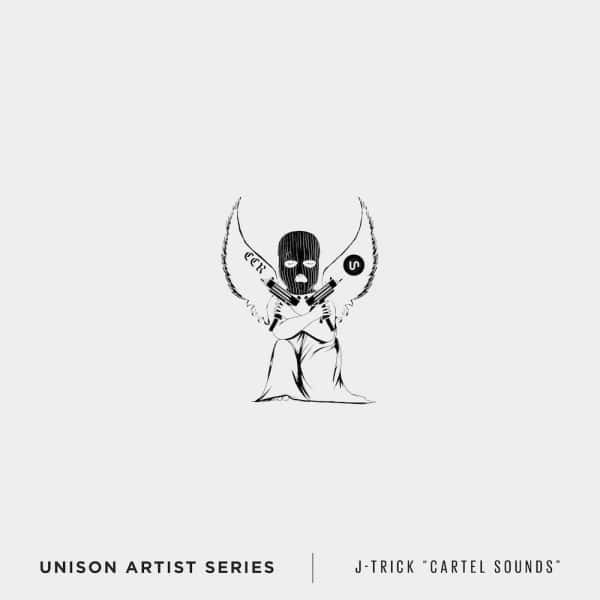 Dirty synths, grimy basses, and heavy drums are what J-Trick is known for — and he’s put all of his signature sounds inside his first-ever Unison-exclusive sample pack. Inside you’ll find over 190 samples including punchy kicks, clean claps/hats, filthy basses, unique synths, essential FX and much more straight from J-Trick’s project files. 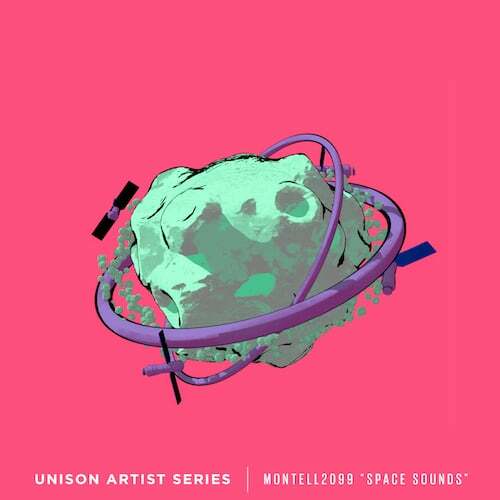 These sounds are a must-have if you want to level up your bass house/g-house game. 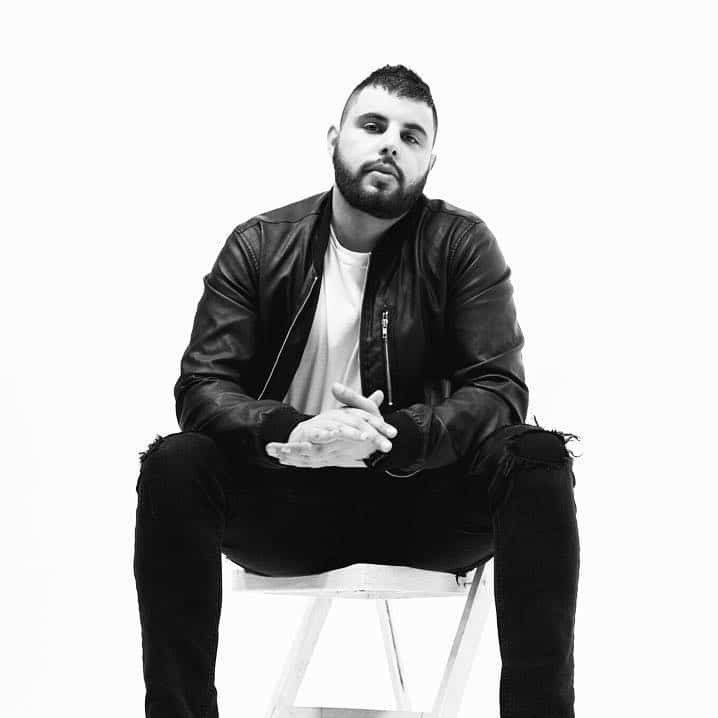 “After many years of helping to break up and coming artists in the scene via my label Club Cartel Records, it felt like a natural step to create a sample pack with all my go-to sounds. ‘Cartel Sounds’ is something I have been building for many years and showcases my signature samples from the early days in my career making Moombahton/Dutch house tunes right up until the present day with more bass/house influenced sounds.